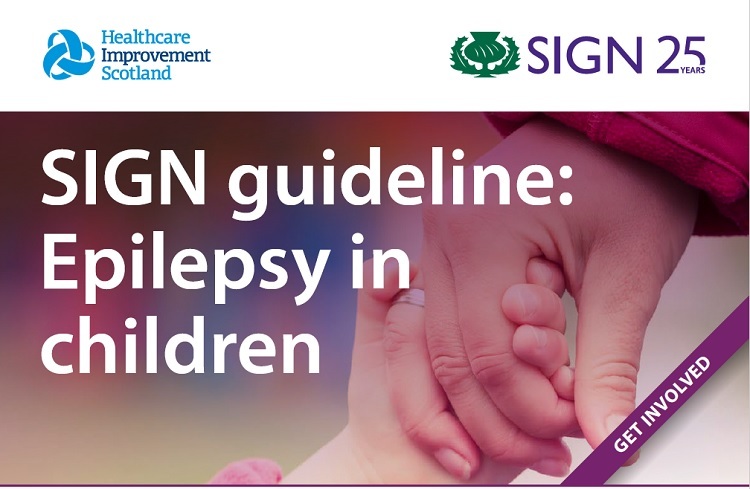 SIGN guideline: Epilepsy in children – National Open Consultation Meeting, 8th November – eduBuzz What's On? and members of the public. at a meeting on 8 November 2018 in Stirling. with a version for parents.